Labels are helpful for certain projects like organizing files, but when it comes to branding products, they're critical. Your label design could influence whether a customer picks up your product or a competitor's. 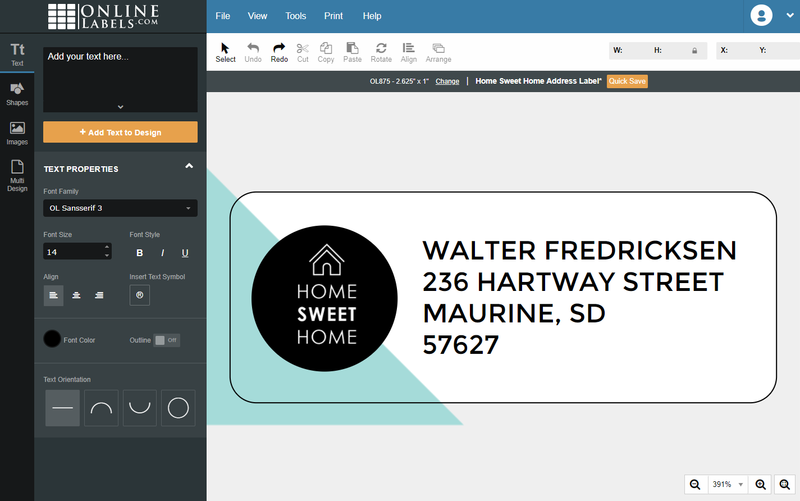 If your skillsets lie in creating products rather than designing their labels, use these software reviews and tips to create and print professional-looking labels. 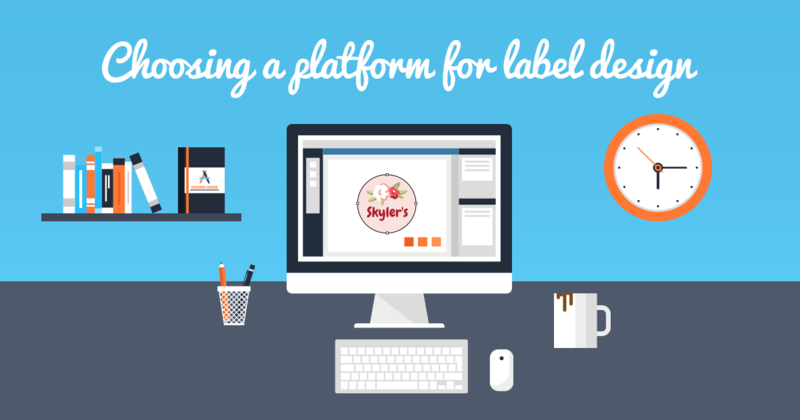 Label design software can range from free to pricey, with varying levels of tools and features. Below, we provide a little more information about each label program and how it might benefit you throughout the design and printing process. The Adobe Suite is an all-encompassing option for advanced-level designers. The various programs (Photoshop, Illustrator, and InDesign in particular) offer photo editing, vector creation, and page layout. These platforms shine when it comes to creating intricate, sophisticated label designs. For product labels, it may be worth the investment. For personal use, it's a little harder to justify the hefty price tag and steep learning curve. You can upload a blank label template or create your own. Build your own shapes, insert your own photos, and more – the program is a blank slate for your creativity. You can print directly from the programs and/or download your design for safe-keeping. Canva is an design website with dozens of templates to help entry-level designers execute their vision. Its free platform is available for photo editing, layout design, and graphics of all kinds. The website features hundreds of expertly-designed templates and the ability to add charts, icons, shapes, and more. It makes designing online very simple, though professional designers may miss some of the advanced features that come with paid alternatives. Many of the best templates also cost extra. You can choose a pre-designed template or start with a blank canvas. 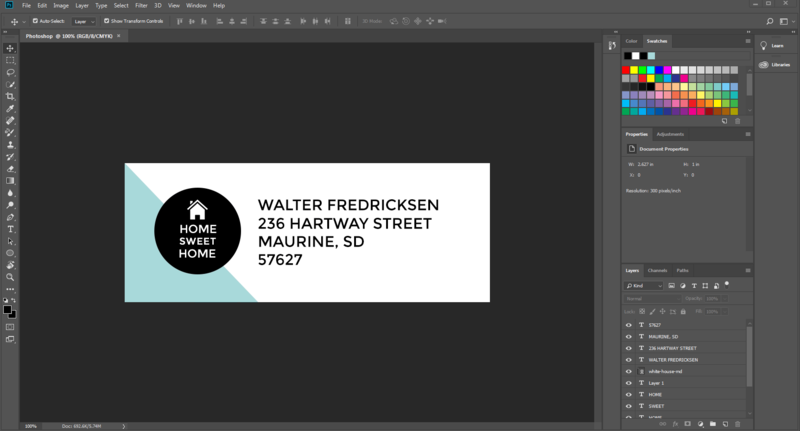 Drag and drop any desired elements onto your design and download the file for printing. You have to open the file in your own viewer and print from there. Maestro Label Designer is online label design software created by OnlineLabels.com. It includes blank and pre-designed templates for hundreds of label sizes and configurations, clipart, fonts, and more. It also has an alignment tool built-in to help with printing. Maestro Label Designer was created specifically for label design and printing, so its specialized for those needs. It has a limited selection of shapes and fonts, but you can upload unlimited graphics and use fonts installed on your personal computer. It's also web-based, so you can access your labels from anywhere. For high-level users, there are nutrition and barcode generator tools integrated into the platform, among others. You choose your desired label configuration or pick a pre-designed template to start. Adding text, photos, and more is easy using the left toolbar. When it's time to print, the program automatically detects and includes bleed, and replicates your design across the entire sheet. You then download your design and print from your preferred PDF viewer. Microsoft Word is word-processing software. It's most popular for writing, but it offers various design tools like clipart, shapes, and more. The program also includes popular label templates for easy configuring. Microsoft Word is already installed on most computers, making it widely accessible. Most people are very comfortable with the program, or at least vaguely familiar with it. Having templates preloaded is convenient for users, though you have to duplicate your design across the entire sheet with is tedious and can lead to errors. You can choose a blank template from their selection, download a template online, or configure the layout yourself. Then, it's up to you to add your desired elements, complete the design, and replicate as needed. 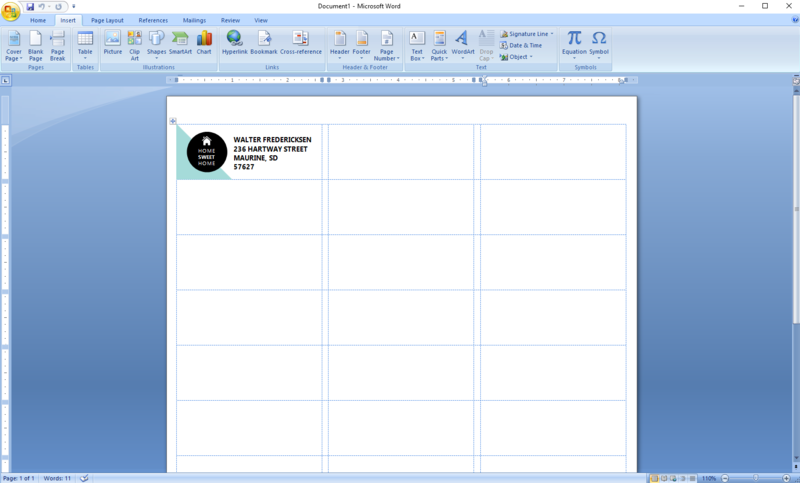 You can print directly from Microsoft Word without needing to open any additional programs. Avery Design & Print is a design platform specifically for Avery-branded products. It's accessible online, so you can design and print your labels wherever you are. It offers blank and pre-designed templates and includes the ability to add text, images, and more. The Design and Print software is focused on entry-level designers. 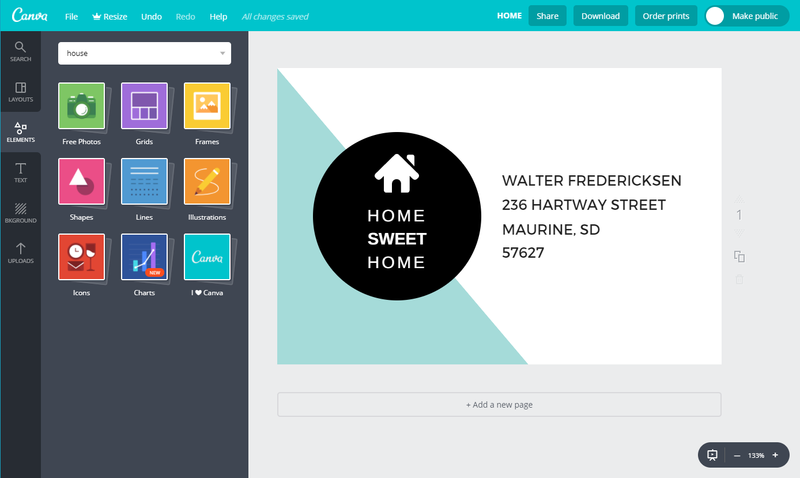 You can drag-and-drop many elements into your design and customize in place. It has a few advanced-level tools like spell-check and barcode generator which are helpful for personal and business users. You have to create an account to use the program. Once you're logged in, you select the product number, then choose between blank or pre-designed templates and layouts. You're moved to the canvas next to begin the design process. 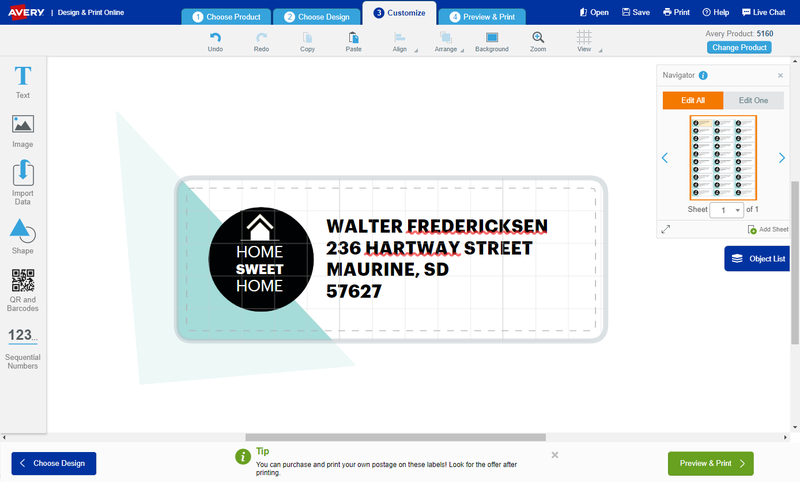 Your design is reproduced across your sheet then downloaded to your computer. Whether you're looking for a barcode generator or unlimited storage space, this chart will help you determine the best professional label making program for your needs. From installing discs to downloading software or accessing it online, there are hundreds of label making software. We hope this list helped you pick the right one for your needs. If you have any questions, please call our customer service team at 1-888-575-2235 or get started with Maestro Label Designer today. All product names, product numbers, logos, and trademarks are registered to their respective companies. Fonts not displaying correctly? Follow these steps for flattening, outlining, and embedding fonts in Adobe Photoshop, Adobe Illustrator, and Microsoft Word. "I have ordered a few times and I can say OnlineLabels has the best sticker label quality out there! I'll definitely be returning for new orders soon! Thanks OnlineLabels!"